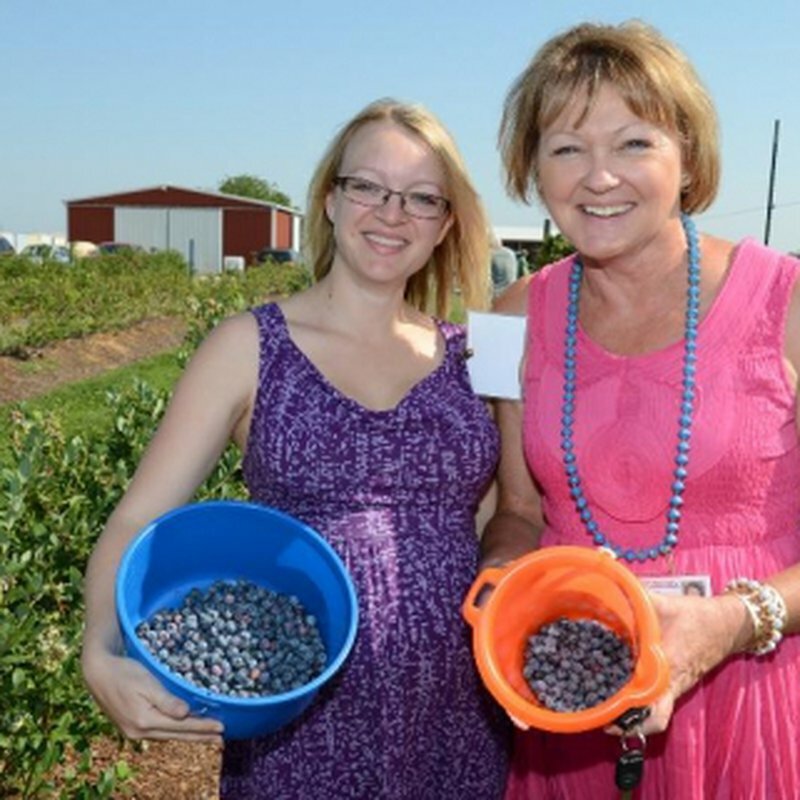 Open May through August, Thunderbird Berry Farm just outside of Broken Arrow offers a variety of u-pick berries. 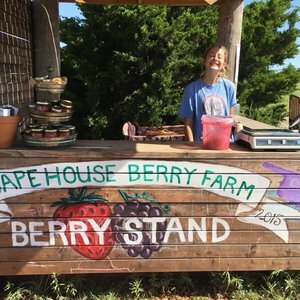 Kids and adults alike will enjoy picking the farm's bountiful sweet strawberries, juicy blueberries, savory blackberries and tart raspberries. 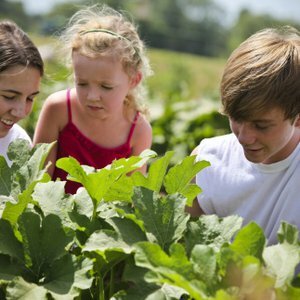 Head out to Thunderbird Berry Farm early for the best picks, and come prepared with sunblock and gloves. Free-range eggs and honey are also available at the farm.